While Facebook may have bowed out of the bidding to stream National Football League games, one of its biggest competitors is ready for some football. The NFL announced Tuesday morning that Thursday Night Football games will be digitally streamed on Twitter. Twitter is where live events unfold and is the right partner for the NFL as we take the latest step in serving fans around the world live NFL football. There is a massive amount of NFL-related conversation happening on Twitter during our games and tapping into that audience, in addition to our viewers on broadcast and cable, will ensure Thursday Night Football is seen on an unprecedented number of platforms this season. This agreement also provides additional reach for those brands advertising with our broadcast partners. Terms of the deal were undisclosed, but for a frame of reference, Verizon is paying the league $250 million this season in an expiring contract for streaming rights. Interestingly enough, viewers do not need to be registered Twitter users, and the service will be free for all. This package also includes in-game highlights during the games, as well as pregame broadcasts on Periscope. 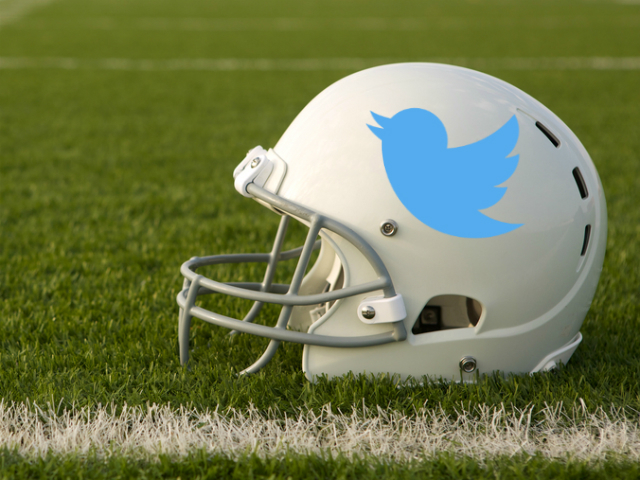 Readers: Will you watch Thursday Night Football on Twitter?